The GEO Group Australia, TAFE NSW and Country Hope are combining in a major project through the rest of this year. 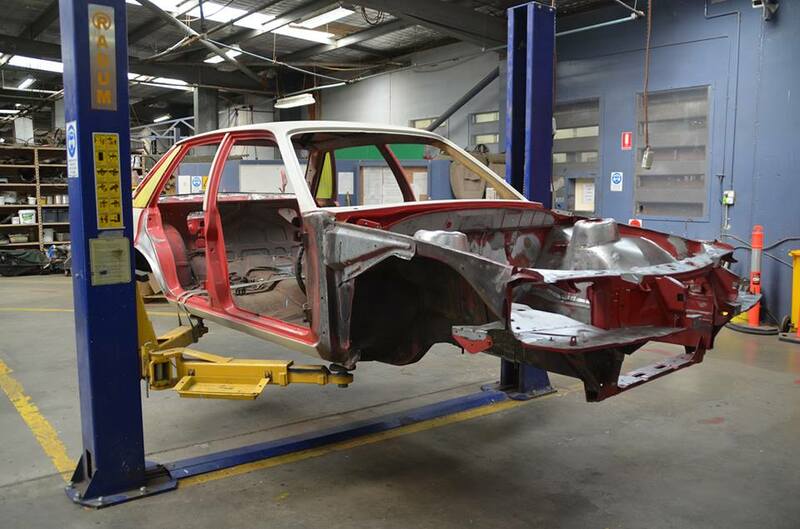 The GEO Group have selected us as the beneficiary of this year’s project whereby the inmates at the Junee Correctional Centre, under the guidance of TAFE NSW, will rebuild a magnificent Peter Brock Tribute vehicle. 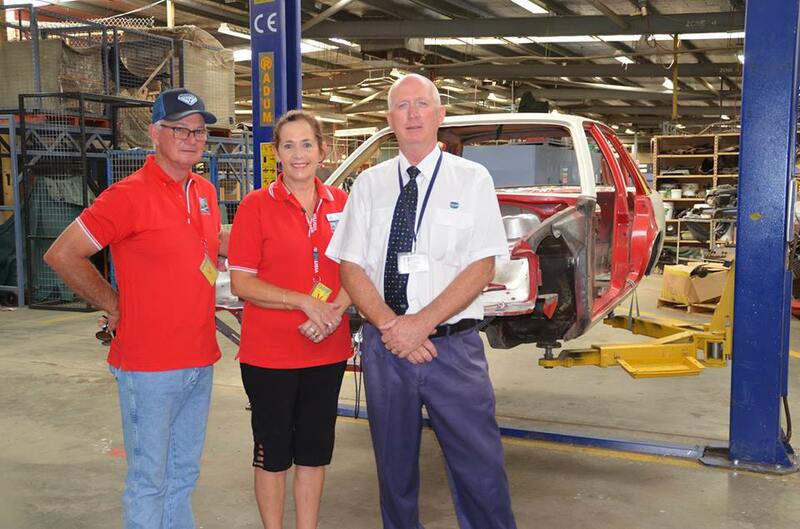 When completed in May, the vehicle will be the prize in a major raffle conducted throughout the Riverina and beyond. It will be Australia wide and we will need an army of volunteers to help us achieve our goals. The raffle will commence soon and all going to plan will be drawn on or around December 1. Tickets will be on sale soon so keep your eyes peeled for your chance to win this unique car. This project is a wonderful concept and the end product will be a magnificent showpiece vehicle. Well Done to the guys at Junee Correctional Centre. We can't wait to see the end product.